Uber drivers are planning to strike in several UK cities in a protest over pay and working conditions. “Hundreds” of drivers are expected to switch off their apps from 1pm, making themselves unavailable for work, union organisers said. Protests are also planned outside the ride-hailing app’s offices in London, Nottingham and Birmingham. It is demanding a fare increase to £2 a mile, a reduction in commission paid by drivers to Uber, and an end to what it calls “unfair” driver deactivations. 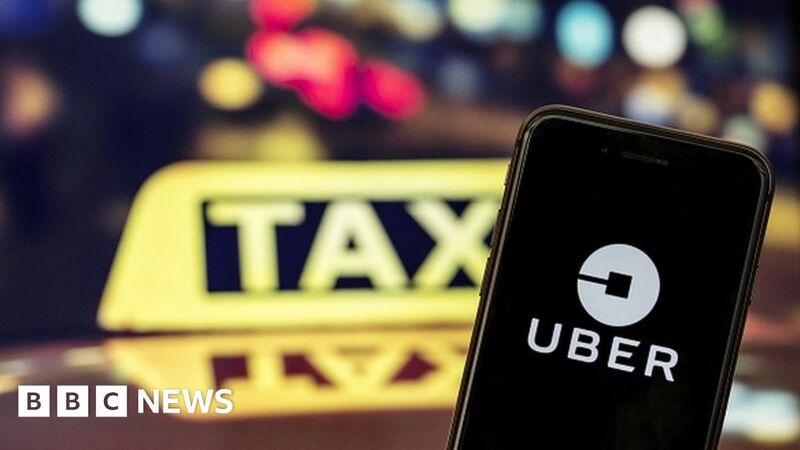 The IWGB is also calling on Uber to honour an employment tribunal verdict in 2016 which rejected the ride-hailing app’s claim that drivers are self-employed and not entitled to minimum wage or paid holidays. James Farrar, head of the UPHD branch, said “hundreds” are expected to join the strikes. Tuesday’s walkout comes after strikes by employees of UberEats, McDonalds, Wetherspoons and TGI Fridays last week over pay disputes. In a separate protest on the same day, 50 UberEats couriers, Uber drivers and supporters temporarily occupied the lobby of Uber’s London headquarters. But the company’s expansion into food delivery and bike sharing have eaten into recent earnings.